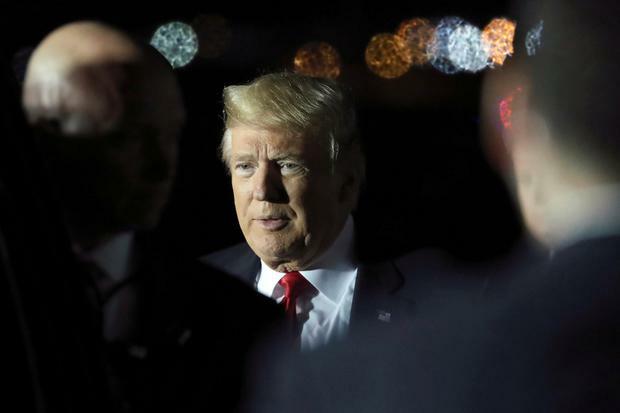 THE White House pushed back on Sunday against any attempt to link President Donald Trump to the accused shooter who killed 50 people in two New Zealand mosques, saying the act of a disturbed individual cannot be blamed on any one politician. The accused gunman’s manifesto praised the US president as "a symbol of renewed white identity and common purpose," even though he did not support his policies. The reference revived criticism that Trump has not been strong enough in condemning hate speech and has fomented anti-Muslim sentiment. "Time and time again, this president has embraced and emboldened white supremacists - and instead of condemning racist terrorists, he covers for them. This isn't normal or acceptable," Senator Kirsten Gillibrand, a 2020 Democratic presidential candidate, said on Twitter after Friday's mosque shootings. 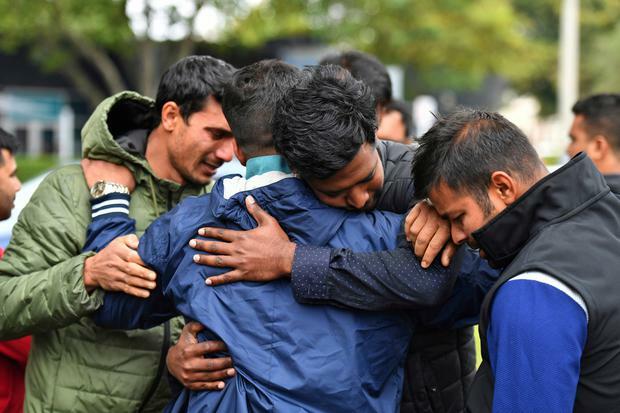 The atrocity in Christchurch has prompted an immediate promise of stricter gun laws from Prime Minister Jacinda Ardern, who said that the mosque attacker was a licensed gun owner and that five firearms were used during the rampage, including two semi-automatic weapons and two shotguns. 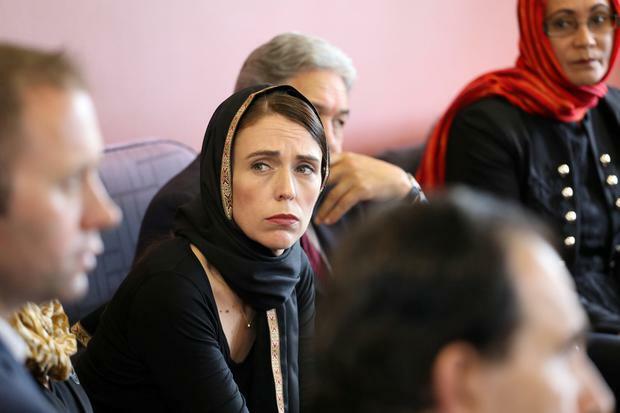 The weapons also appeared to have been modified, Ardern told reporters in Christchurch on Saturday. "That's a challenge that we will look to address in changing our laws," she said. Rules in New Zealand require gun owners to be licensed, but unlike neighbouring Australia, laws do not require all weapons to be registered, giving authorities poor oversight of the country's firearms, according to GunPolicy.org. 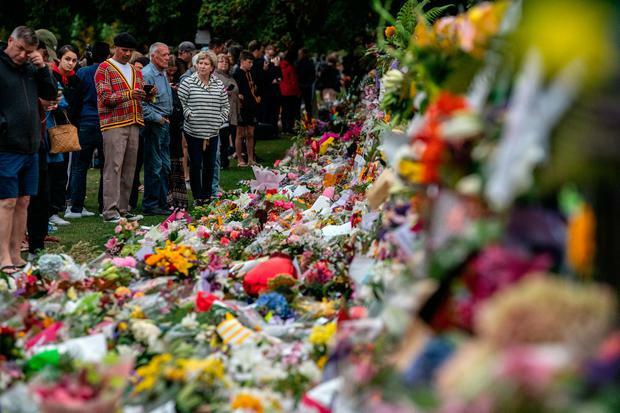 "The police don't have a clue how many guns there really are in New Zealand," said Philip Alpers, an Australia-based expert in gun laws and director of GunPolicy.org. He said New Zealand, with a population of just under 5 million, had an estimated 1.5 million firearms. Military-style semi-automatic rifles, banned in neighbouring Australia, are permitted in New Zealand but must be registered. In Australia, which is seen as culturally similar to New Zealand and has lively farming and hunting communities, the catalyst for outlawing high-powered weapons was the shooting of 35 people at Port Arthur in Tasmania in 1996. Strict gun law reforms received bipartisan political support at the time and there has not been a mass shooting since. Australia also held a firearms amnesty in 2017 to reduce the number of unregistered guns. "I think we must be clear that the context of the gun laws between New Zealand and Australia are very different," Australian Prime Minister Scott Morrison said on Saturday. "They're very different as a result of the massacre that occurred in Australia all those years ago. But I tell you, the events of the last 24 hours - it was over 20 years ago but it all comes back ... I can only imagine now how New Zealanders are feeling. I say to them again stay strong." New Zealand's firearm laws have remained largely unchanged since 1992, though subsequent government reviews have called for reforms. In New Zealand, police officers don't routinely carry firearms. The country has historically had a low homicide rate. New Zealand police said last year that murder rates had dropped to the lowest level in 40 years, with 48 homicides in 2017.